I'm not typically a fan of fruit where it doesn't belong...like in stuffing or with meat or in salads. I'm not much for mixing my sweet and savories. I make an exception for this pineapple stuffing. It's sweet but delicious and good for holidays since it's a total fatassery dish. Add all ingredients to a large bowl. Mix gently with a plastic spatula. Spray an 8x8 with nonstick spray and bake for 45 minutes. We totally went over haikus in seventh grade today and it was really fun. haha. I save recipes in all different places ! So easy to upload to snapfish. Apples go well in this dish, too! Easy recipe ! Happy Haikuesday! That sounds so delicious. You had me at pineapple. Pinning. Good luck with Tuesday. I hate them too. I would never have thought to make pineapples with stuffing! "fruit where it doesn't belong"--that's how i feel about fruit and ice cream. I love fruit and i love ice cream but they do not belong together. cookie dough, caramel, brownies, oreos; that's stuff that belongs with ice cream. I can't even imagine what this tastes like but it sounds so interesting. I bet it was a perfect Easter side dish. I have a love/hate (mostly love) relationship with haikus. I had a professor in college (it was a reporting class) who made us start every class writing hiakus. the idea being that you didn't need a lot of words to get your point across. Oh this is very different from the pineapple casserole I made. Mine has butter, sugar, pineapple, cheddar cheese, flour and ritz cracker crumbs. It's delicious too! I might have to try yours because I absolutely love anything pineapple. I'm not a fan of fruits where they don't belong either but I love stuffing so this sounds intriguing. Ohhh this is a lot different than pineapple caserole so I will have to try this too!!! 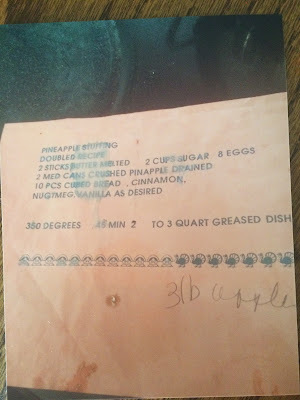 Pinneapple casserole has pineapples, sugar, flour, rtiz crackers, cheese and butter. 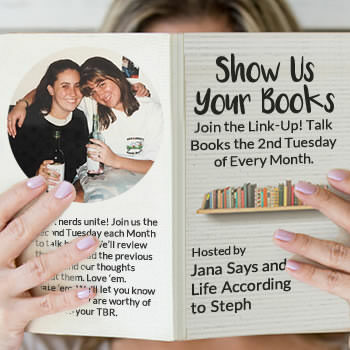 that's why I posted a good bit of the recipes that I posted on my blog, so that I always had a place to go back to! lol, sounds yummy thank you for sharing! I think I love stuffing more than turkey itself. Sounds delicious! Never had it with pineapples before. i am normally the same with fruit where it doesn't belong, but this seriously looks delicious. I'm totally intrigued by this dish. I'm glad you posted the recipe. 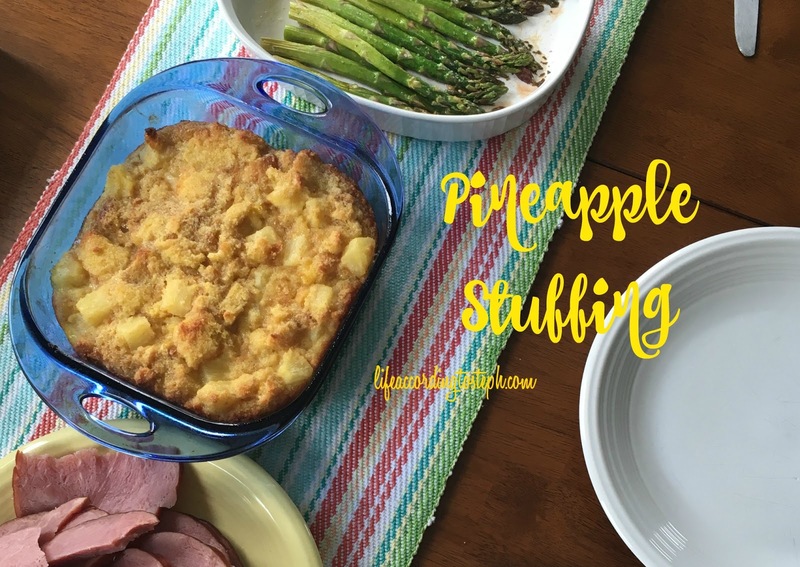 I saw you mention it yesterday in your post and I was like pineapple stuffing, what?! I love all things pineapple. I can't wait to try this! This looks better than amazing. It would be perfect for Christmas too. I love that this is a different spin on a classic, but I'm really eager to try this out. I love pineapple! I'm not a big fan of stuffing, but I like pineapple on my pizza and burgers and stuff, so this could be something I'd like!